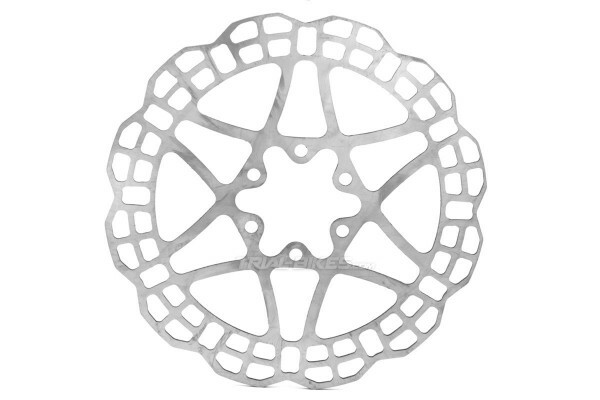 - New high quality disc brake rotor from British brand Hope, specially designed for bike trials. 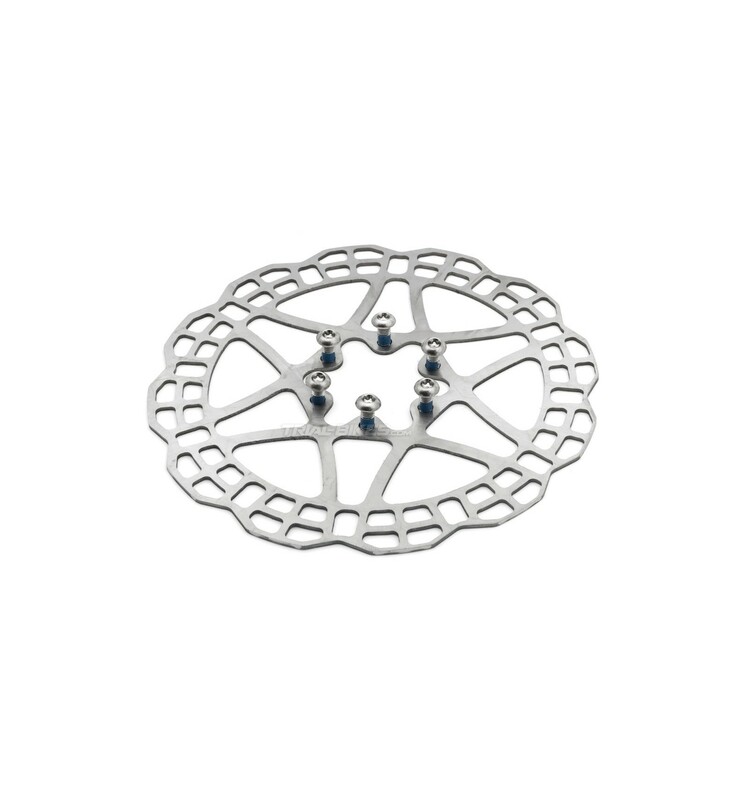 - Each rotor is laser cut from a sheet of high quality steel, with exclusive composition developed by Hope. - This new version features shorter arms, which increases stiffness and improves braking performance. - Optimized design to use pad friction at lower speeds, essential in bike trials. - Features multiple holes on the braking surface, which help save weight and also provide greater bite. 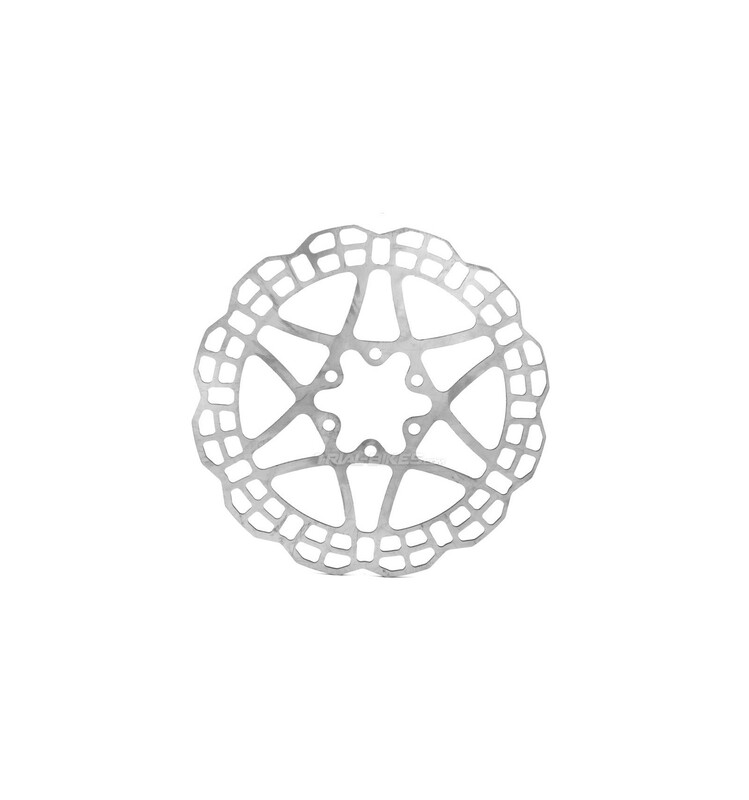 - Compatible with most disc brakes available. - Includes 6x Torx T25 rotor bolts. - Only available in 160mm.